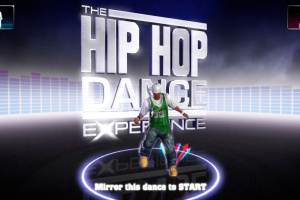 Sorry, no review of The Hip Hop Dance Experience yet. 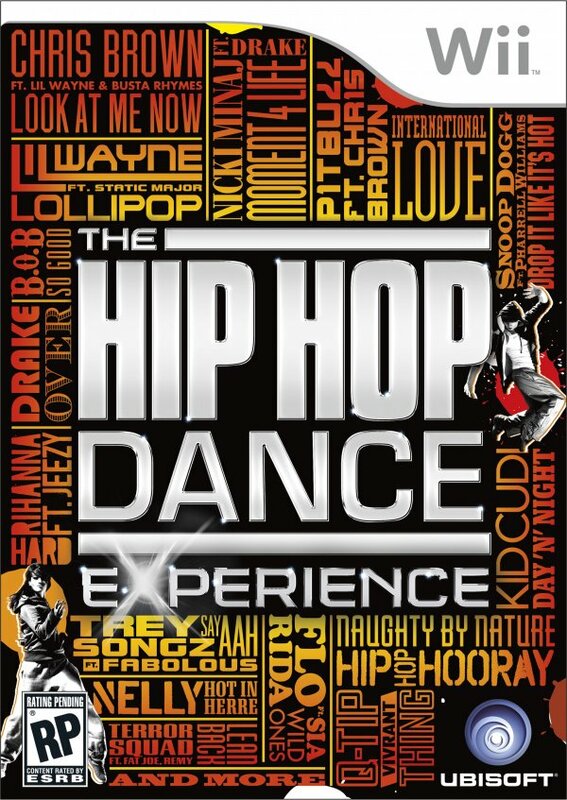 The Hip Hop Dance Experience features an extensive selection of hip-hop music that defines the genre, as well as dance routines arranged by famed choreographers, including Laurieann Gibson and Dave Scott. 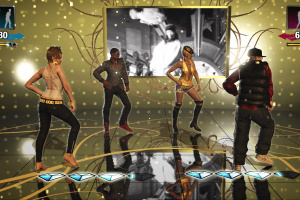 Progressive difficulty levels provide varying levels of challenge for everyone from beginners to professionals. 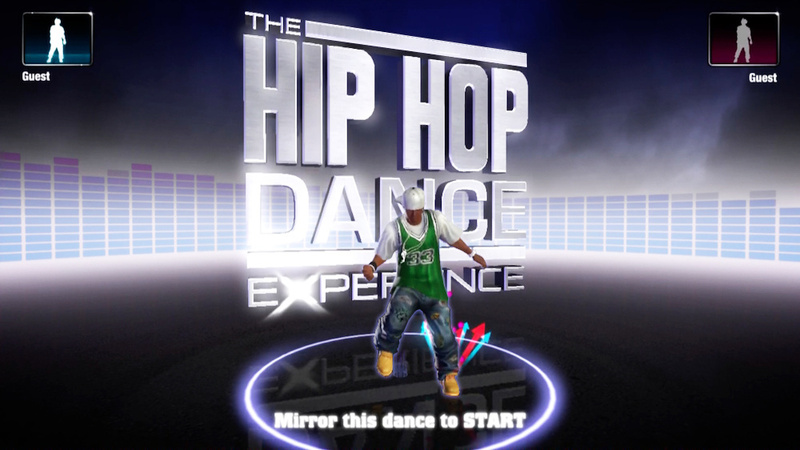 Perform over 750 dance moves! 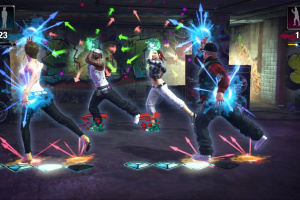 Multiplayer gameplay designed to simultaneously accommodate varying difficulty levels. 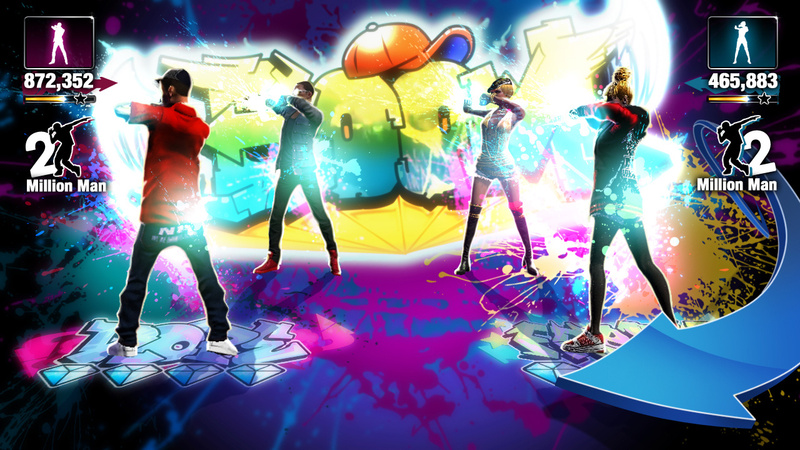 Pro or novice, each player can choose their individual difficulty level and play along together! 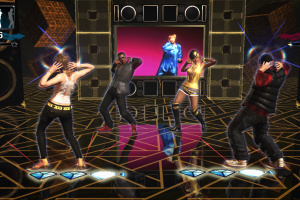 Dance Party: Jump in and light up the dance floor with your favorite dance partner. 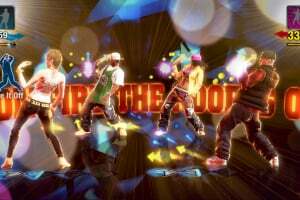 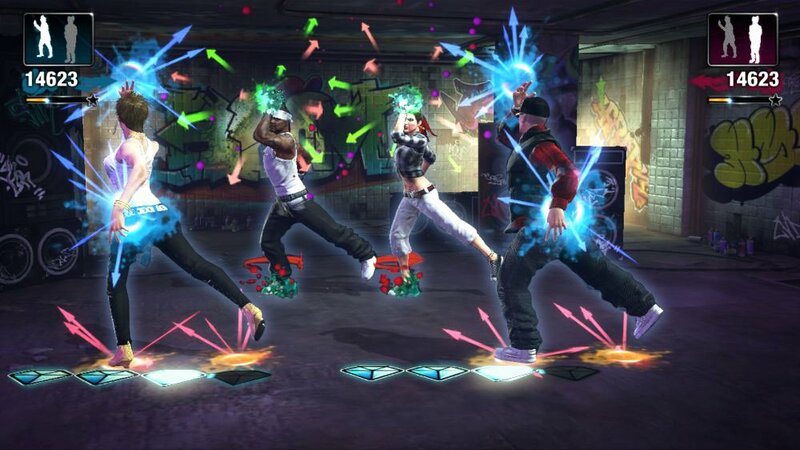 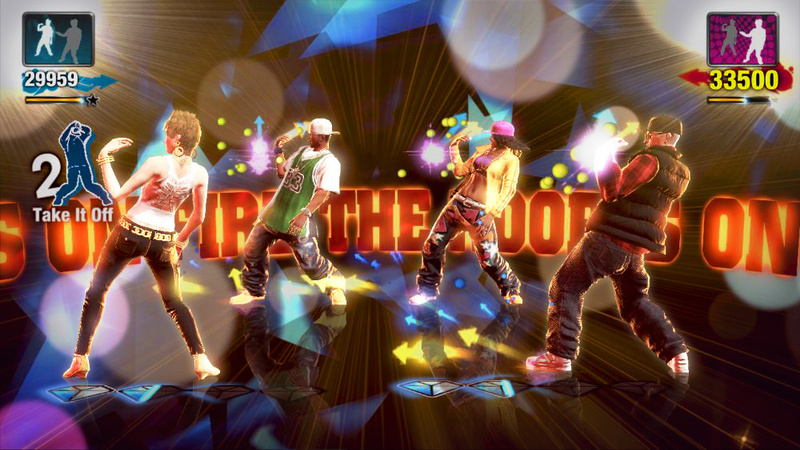 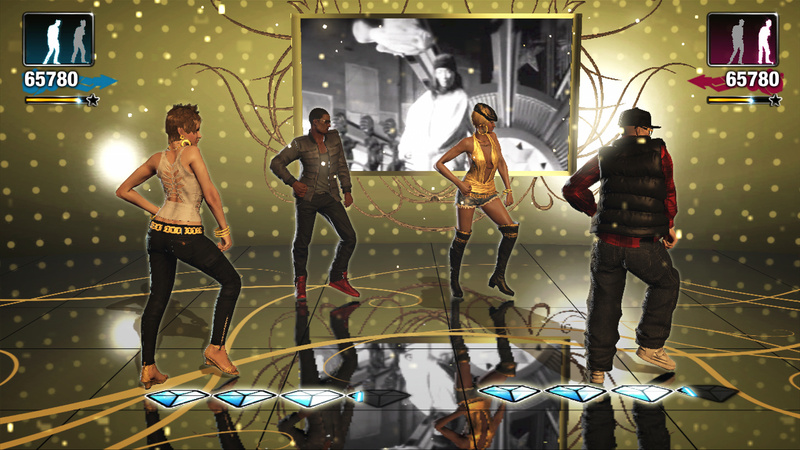 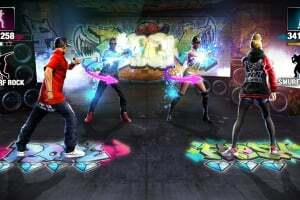 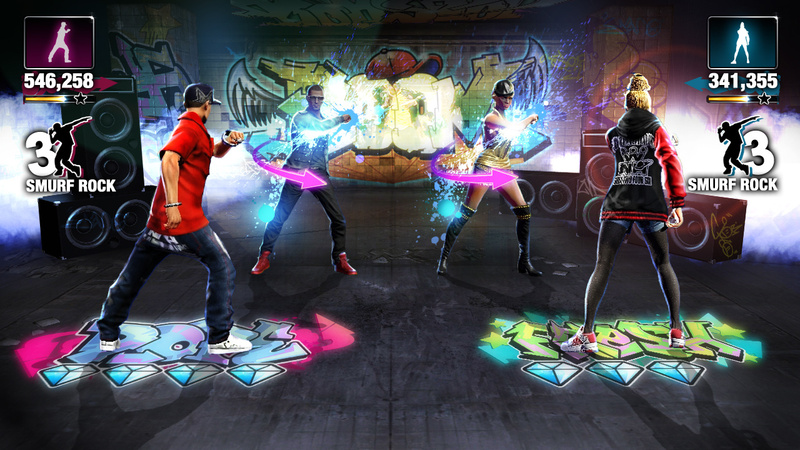 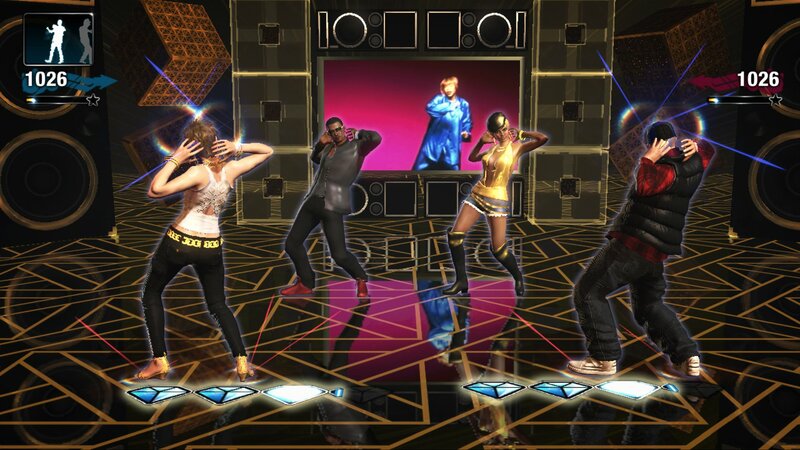 Dance Battle: Challenge your friends to high-energy dance battles in true hip-hop style. 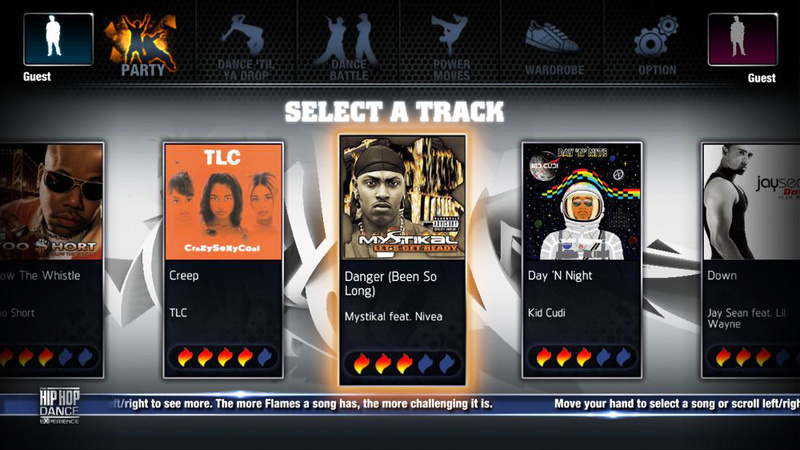 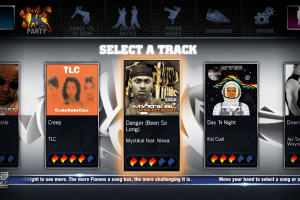 Dance Marathon: Test your stamina by dancing to an endless stream of tracks. 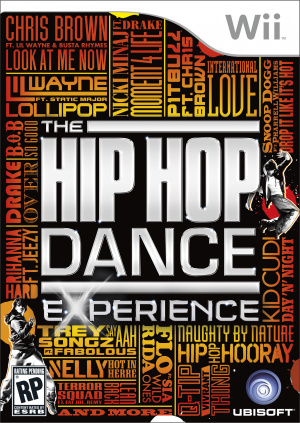 Power-Skooling: Perfect the most iconic and extreme hip-hop moves in step-by-step tutorials.